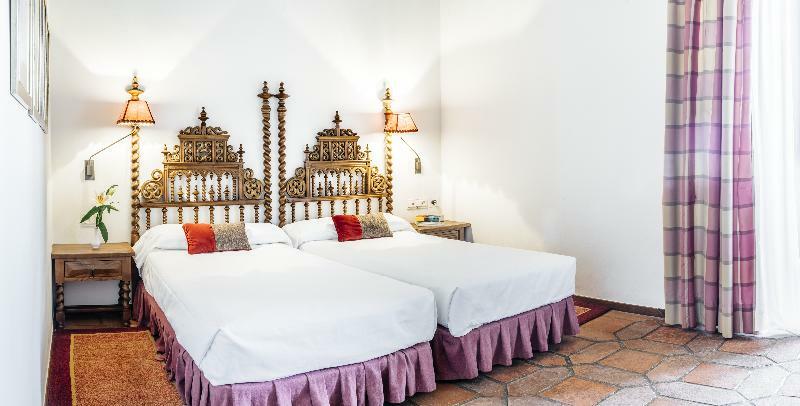 This hotel is located in Zafra, surrounded by the rich culture and history of the area. 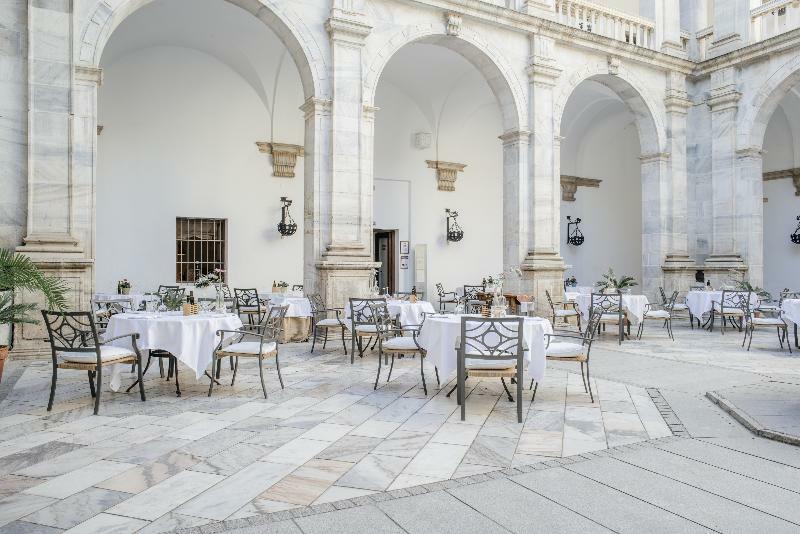 Guests will find themselves just 200 metres away from Antiguo Convento de La Cruz convent, and the Santa Clara convent and museum. 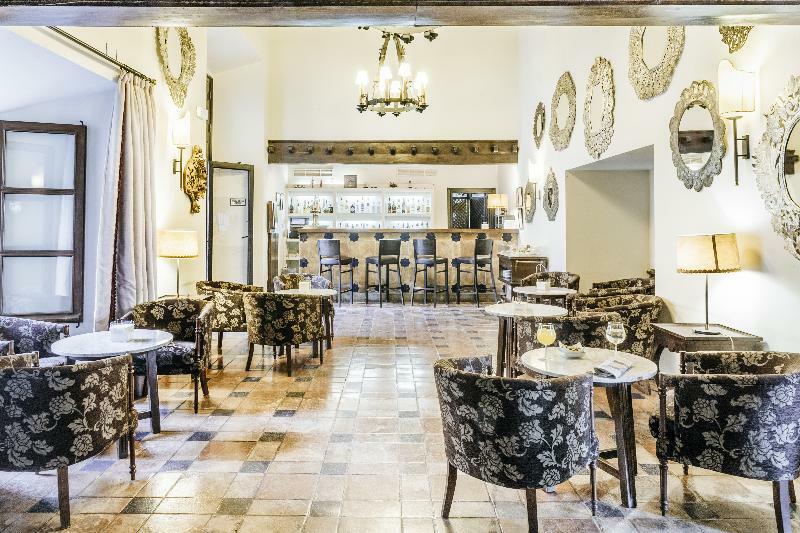 The nearest restaurants, shops and bars are just 200 metres away from the hotel. The town centre of Zafra can be found just 300 metres away. Guests can explore the Colegiata de Nuestra Senora de la Candelaria collegiate church, the Plaza Grande and Plaza Chica. 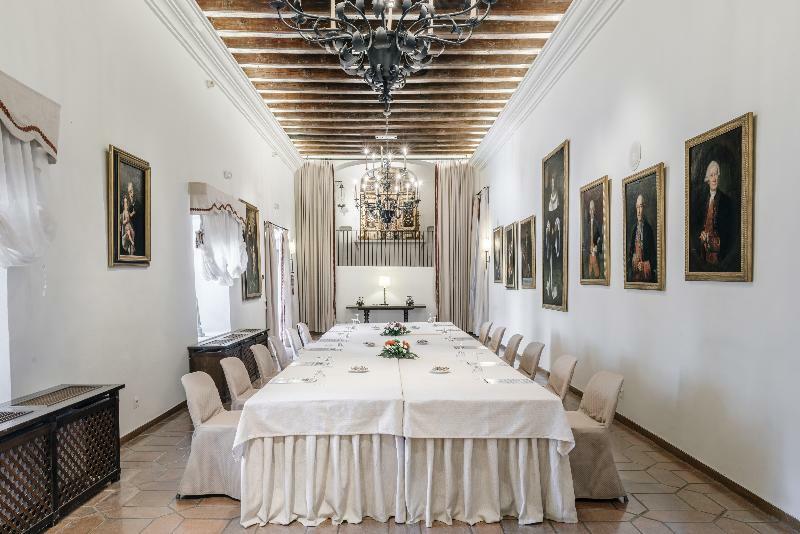 This historical hotel rises above a majestic castle, which dates back to the mid-15th century, and was build as a residence for the Dukes of Feria. 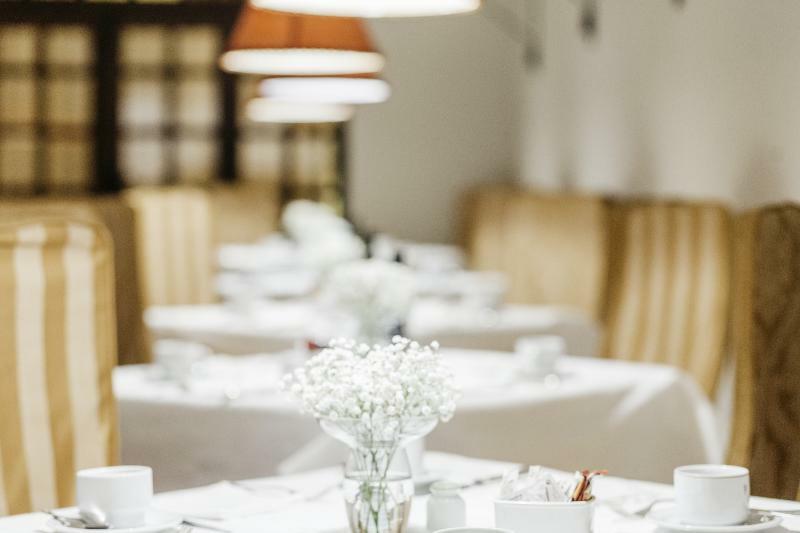 Elegantly-styled guest rooms steeped in history and grandeur, first-class facilities and unrivalled service ensure that this hotel exceeds even the highest expectations. You travel. WISE donates! 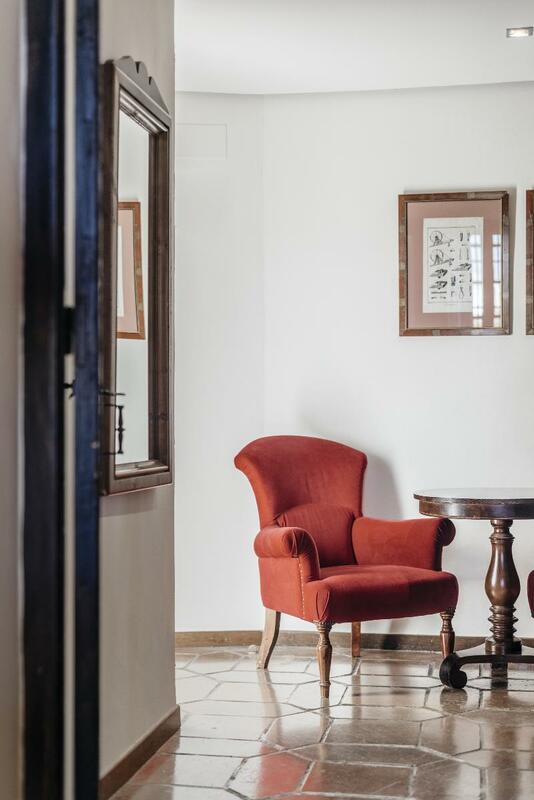 Booking Parador de Zafra at the best price includes a donation to your favorite charity, at no extra cost! We brought 18+ million euros to local communities providing social services to 150.000+ people from vulnerable groups. We support #GlobalGoals.